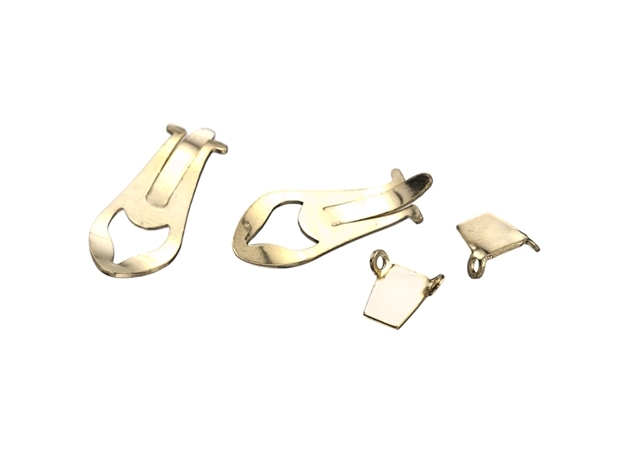 This findings gallery exhibits a large selection of gold Omega ear-clips available in 14K and 18K solid gold, yellow and white gold. 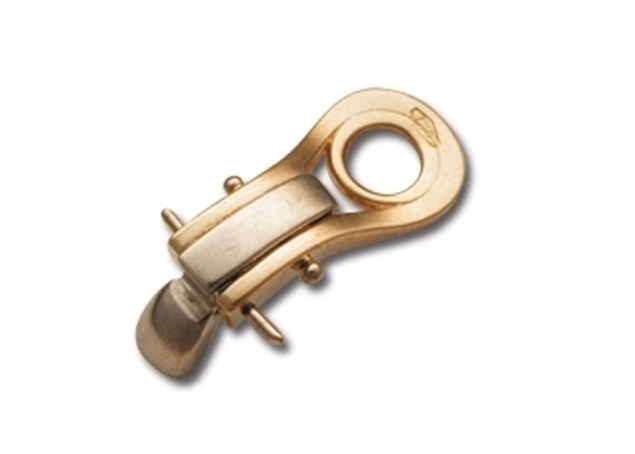 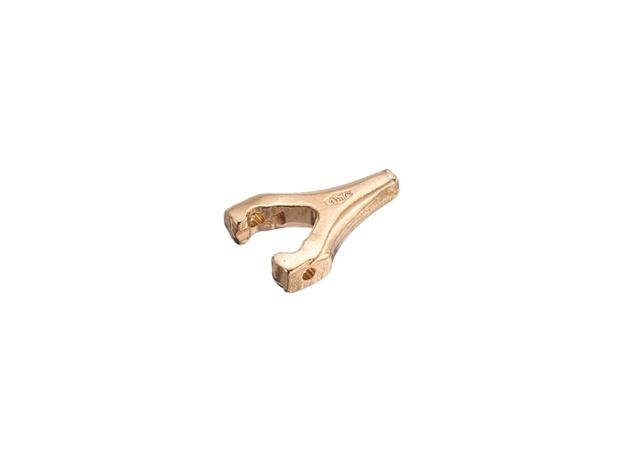 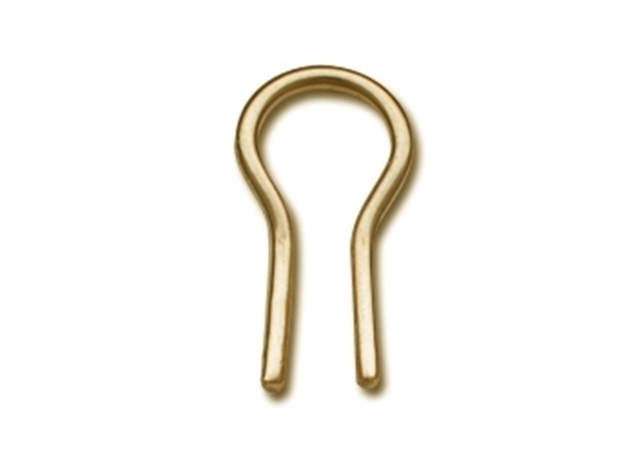 The omega ear clip mechanism is used as a safety mechanism for tight earrings. 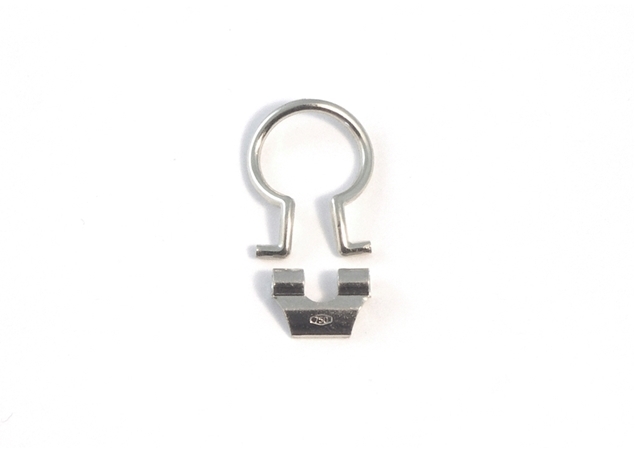 Omega ear-clips are usually used for heavy earrings. 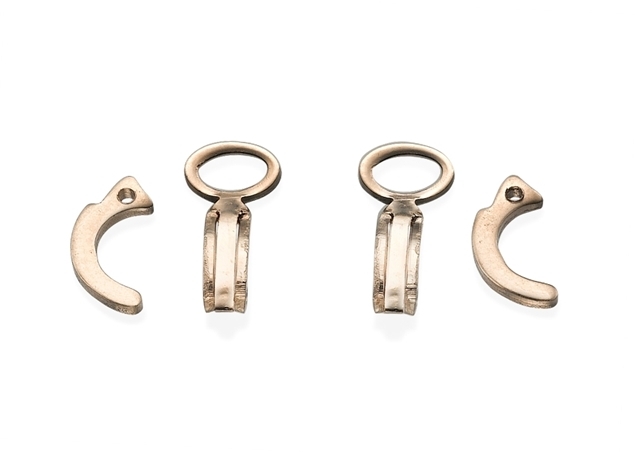 The Omega's mechanism keeps the earring in its place and preventslobe pulling. 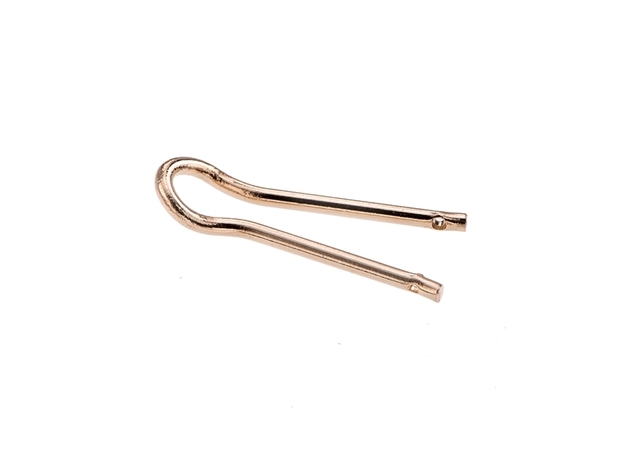 Also ava ilable are: full set gold Omega ear clips, Clips Back, Unassembled Omega Clips, Yoke & Spring and Accessories for Omega ear Clips.